Mazal Tov to the entire Mayanot Family! 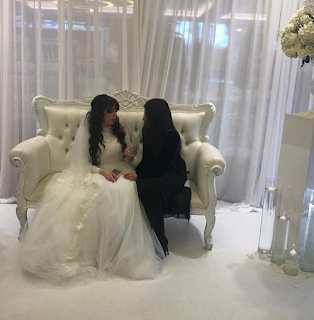 May we all have much simcha and nachas. 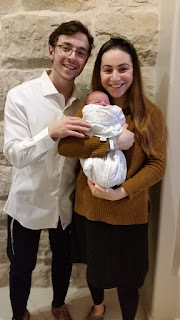 Rabbi Dovid & Sara Weinberg and Rabbi Kasriel & Yaffa Shemtov. Mazal tov the parents Dovid & Shoshana Riesenberg! 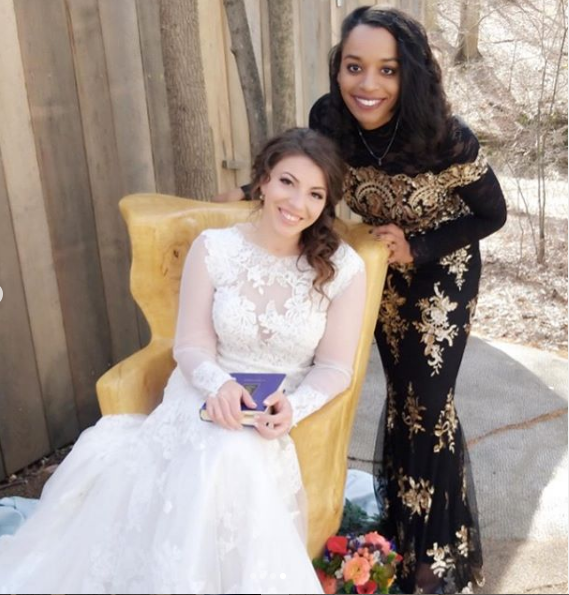 celebrated three weddings in one night! 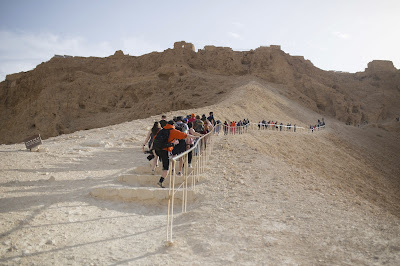 When did you attend Mayanot and for how long? I attended Mayanot in 2017 after high school. I was there for a year. 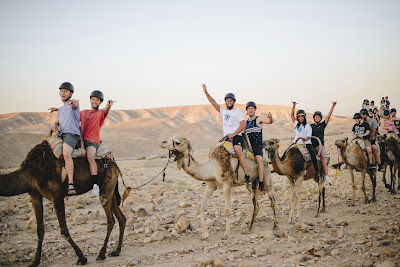 I loved the Fabrengens with the Rabbis. 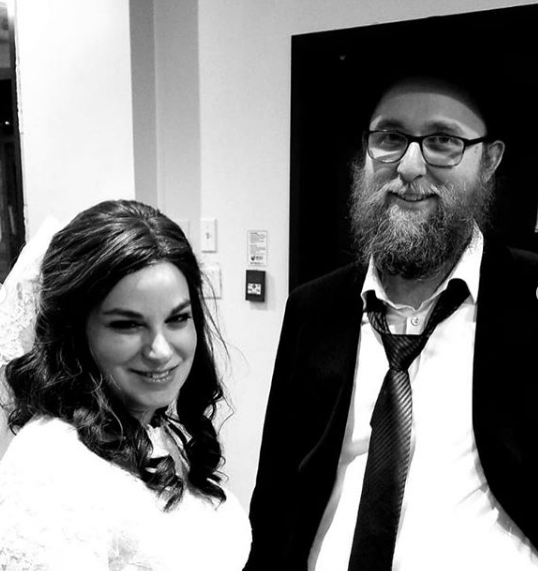 Whether it was on a Shabbos or on a Chassidic holiday. It was vital for me to hear ideas about Judaism from Rabbis who are so experienced with people who come from similar backgrounds to me. I will never forget a Fabrengen I had with Rabbi Wichnin (our Rosh Yeshivah). He was discussing the idea of "Didan Notzach" (we will be victories!) and its every-day life applications. What he said that day has formed the basis for my attitude throughout university life. I would do anything to be in that Fabrengen again. What were the most valuable tools you took away from the program, academically and otherwise? 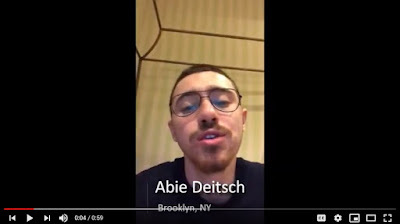 Academically, I gained tools to help me decipher the words of the Gemara and its various commentaries. 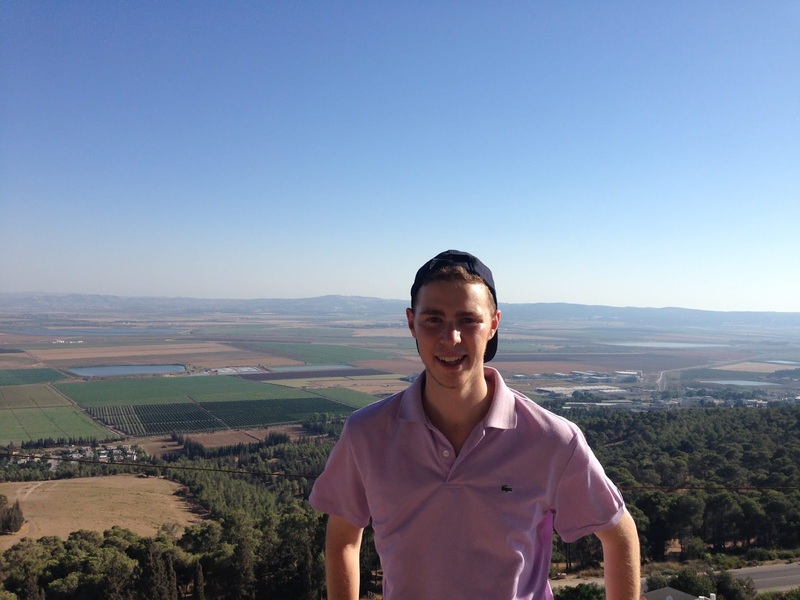 After Mayanot, I was equipped with the ability and knowledge to stand up and defend my Jewish beliefs in the academic world. 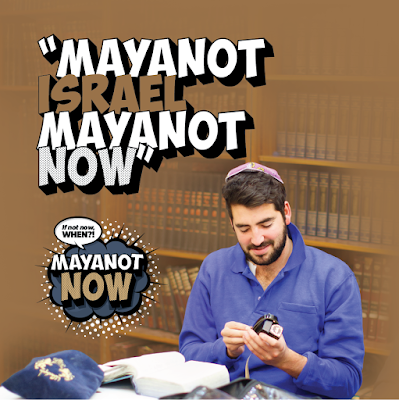 How do you use what you have learnt at Mayanot to help you in your life since you left? After completing my year at Mayanot I came back with a dedication to Judaism and its values. These principles have helped me in my personal relationships and they have assisted me in the way I approach my academic studies. My university successes are no longer the be all and end all. Mayanot gave me the ability to look past the superficial aspects of my life and taught me to strive for what is truly meaningful, it gave me the tools to live a more inspired life. 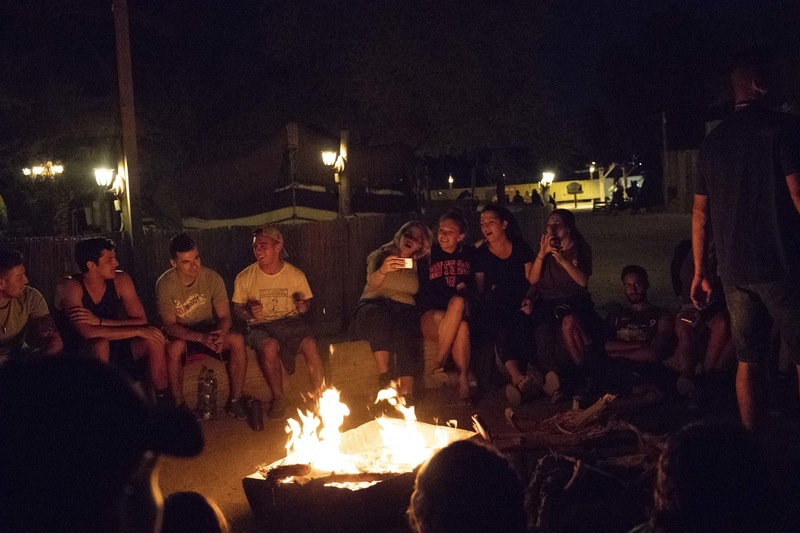 In terms of being a light and helping other people connect to Judaism, how do you see your Mayanot experience impacting you? The shluchim (assistant Rabbis) at Mayanot gave me an understanding of what it means to be a light to the nations. Through their attitudes on Mivtzoim I understood that their is no room for timidness when you are encouraging people to come closer to Judaism. Their dedication to this highlighted, for me, the importance of the Rebbes initiatives to help every Jew. 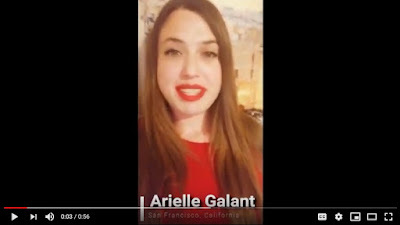 What are you up to now, career wise/ Jewishly and where do you see yourself in 5 years? I am currently studying Chemical Engineering at Wits University in Johannesburg. B"H I attend learning classes twice a week and I maintain my own learning schedule. I am active in my Chabad House and after Mayanot, I have a new appreciation to what shluchim (Chabad emissaries) stand for. 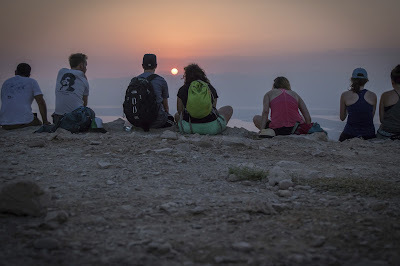 This has led to the excellent relationship I have built with my local shliach, and I am very grateful for that. If you could come back to Mayanot to learn, would you? 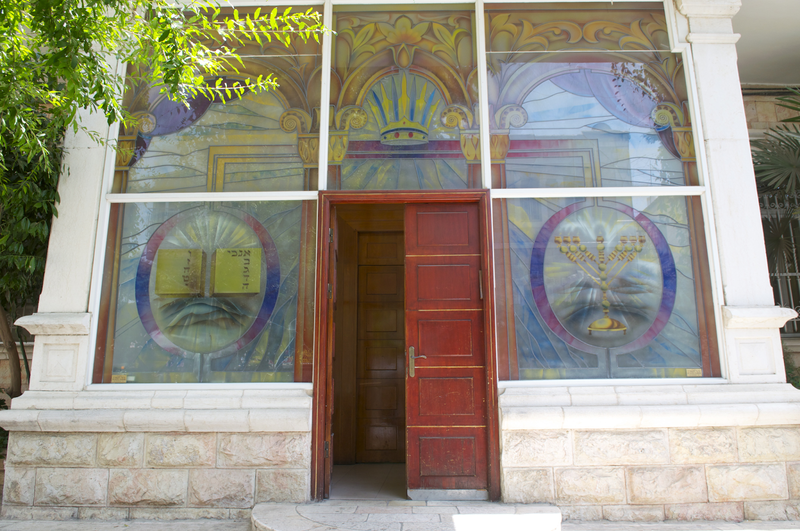 If I could, I would be the first South African back in Mayanot, participating in those beautiful shiurim (classes). 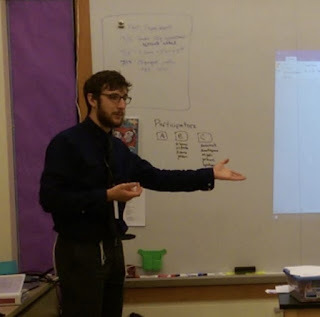 Thank you to Mayanot, the teachers, and all the staff for what they have given me and for what they have helped me take away and bring home with me, as well. 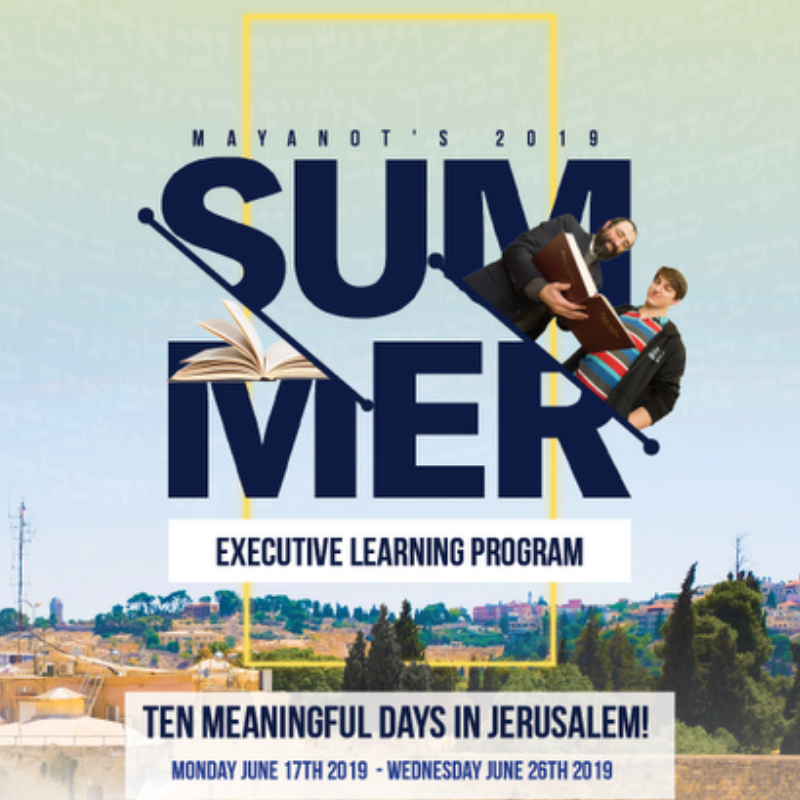 Summer Executive Learning Program, in Jerusalem! to take 10 days to learn. Please let them know about this amazing opportunity, with Mayanot. Please feel free to share this Job posting! The Mayanot Institute of Jewish Studies in Jerusalem provides a highly academic education offering both short and long term Israel study programs for men and women. 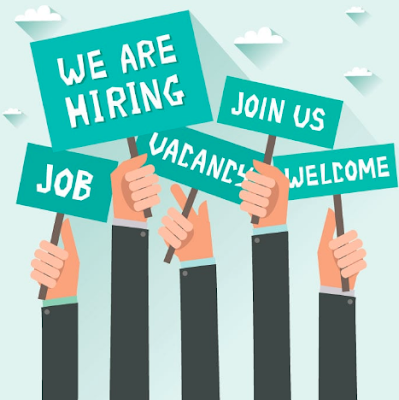 Job Summary: The Mayanot head office is seeking an Administrative Assistant to manage the office, write material for our directors and handle duties for upper management. We are looking for an experienced and highly motivated individual who is efficient and comfortable being a self starter. The ability to multi-task, and manage administrative support. The ideal candidate for this job is a talented writer, is detail oriented and has an affinity for data management, is a good problem solver and organized. 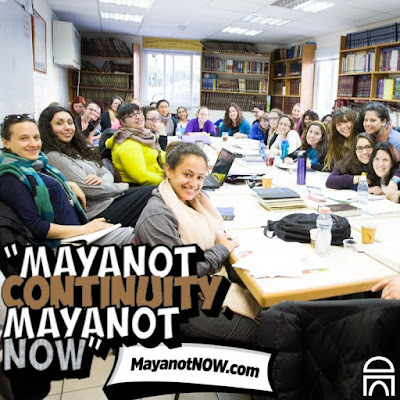 Mayanot of Jerusalem raises higher Jewish education by raising $1.5 million for 100 scholarships "Now." 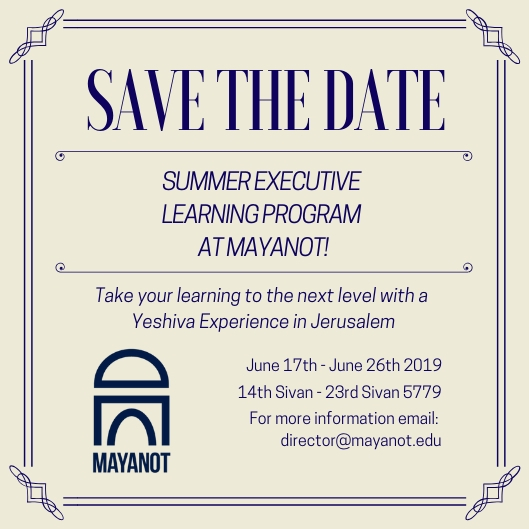 Mayanot Institute of Jewish Studies, the leader in higher Jewish education for both men and women, is launching a mega initiative right NOW! Centered in Jerusalem, the heart and soul of the world, Mayanot endeavors to touch the heart and soul of every Jew by offering the mind-blowing, divine wisdom of our 4000-year tradition, in a brilliant and life changing scholastic experience. Right NOW, Mayanot is committed to removing the greatest barrier to entry -- funding. 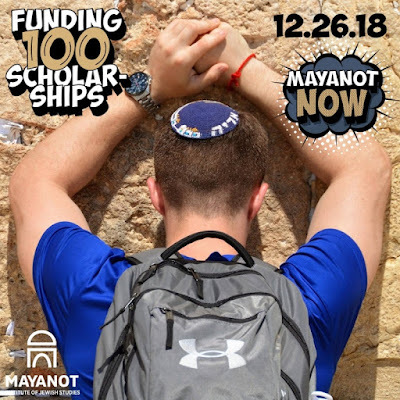 In a global campaign entitled MAYANOT NOW, Mayanot is raising $1.5 million to wholly (and holy) underwrite 100 full scholarships awarded to 100 committed yet financially challenged individuals. A full academic year of Mayanot’s exquisite education runs at a cost of $23,000 to the school. After $8,000 of grants, the remaining cost is $15,000 per student. Providing 100 full scholarships to 100 incredible students will shape the future of the Jewish world by inspiring 100 minds and igniting 100 souls to emulate their forefathers and foremothers NOW in today’s modern world. We Jews are one family. We are responsible for one another. To achieve our monumental goal, we need you NOW. By heavenly blessing, a group of generous individuals have committed $1M of the $1.5M for our 100 scholarships. But on one condition: They will contribute their $1M only if Mayanot raises the remaining $500,000 in 36 hours starting NOW from individuals such as yourself (and your networks). We need you for MAYANOT NOW. 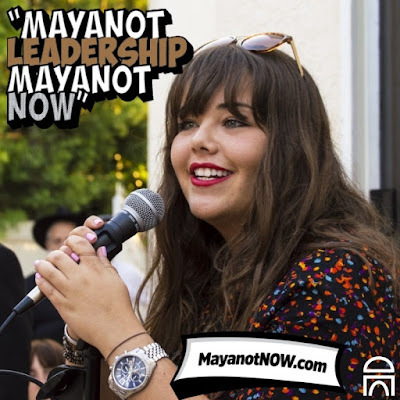 Visit MayanotNow.com to donate! 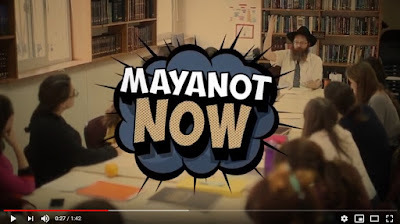 By giving to MAYANOT NOW you are giving much more than money. 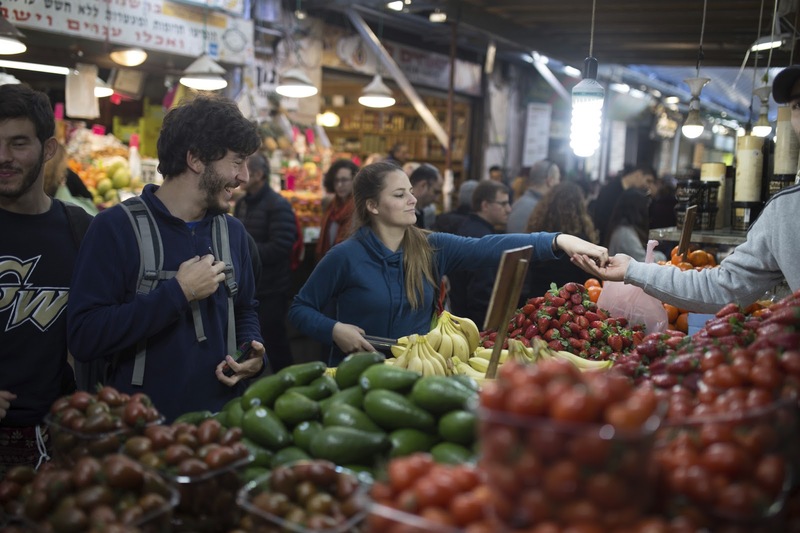 You are giving 100 Jews the gift of their tradition in education. Together, more than raising funds, we are raising higher Jewish education higher. Thank you for giving to MAYANOT NOW.